Lettermash by Graphite Fusion lets users engage in an epic battle of wits against family, friends and other players around the world. The challenging, fun and addictive new game is an ideal blend of tactics, strategy and timing, and is available now at no cost for iPad and iPhone from the App Store. 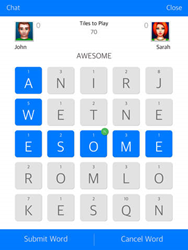 Lettermash available now for iPhone and iPad. Word game lovers who want to engage in an epic battle of wits against family, friends and other players around the world, can now head to the App Store and download Graphite Fusion’s challenging, fun and massively addictive Lettermash. The app is available at no cost. Lettermash starts by presenting all users with a 5x5 grid of letters (25 letters in total). From there, users proceed in a turn-by-turn manner to connect adjacent letters, and spell as many words as possible during the time allotted. However, in a unique and creative twist, each letter has a different value -- which means that spelling some words is worth more than spelling other words. As such, users can’t just race through their turn and spell the first word they see. They must think strategically and grasp whether it may be better to spell a different and more valuable word instead. Once a word is submitted and accepted, the associated letters disappear and are replaced by a new set. In addition, during their turn users can use cool items to manipulate the grid – either to create some especially high scoring words, or make it even tougher for their opponents to spell words. 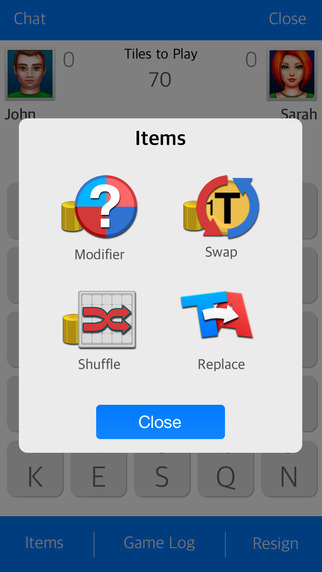 Items include: modifier (change a letter), swap (switch the score value of one letter with the score of another), shuffle (rearrange letters), and replace (switch one letter for another). Furthermore, users don’t have to worry that their opponents will use various “cheating apps." There are a multitude of word combinations with each Lettermash grid, and the individual letter scoring system makes cheating impossible – since, as noted above, users don’t just have to find words, but they have to find the highest scoring words. Leaderboard integration to challenge friends, and keep track of head-to-head battles. A “Friending” feature that lets users easily keep track of how many times they’ve played and defeated their friends. 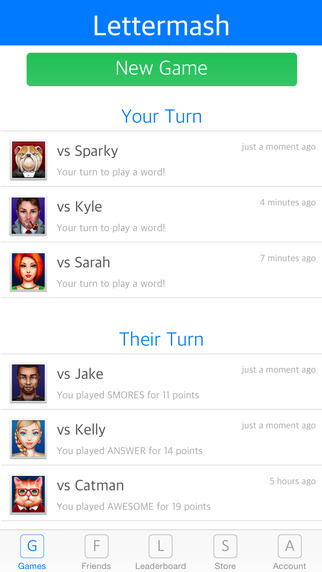 Facebook integration to find friends who are playing Lettermash. Built-in chat to share compliments – and enjoy bragging. A handy “Pass and Play” option that lets users go head-to-head against a friend using the same device without requiring a Wi-Fi or data connection. Lettermash is available now from the App Store for iPad and iPhone at https://itunes.apple.com/us/app/id1050508088. For all other app information or media inquiries, contact Mark Johnson on behalf of Graphite Fusion at +1 408 757 0156 or press(at)appshout(dot)com. Graphite Fusion is an iOS app development firm. 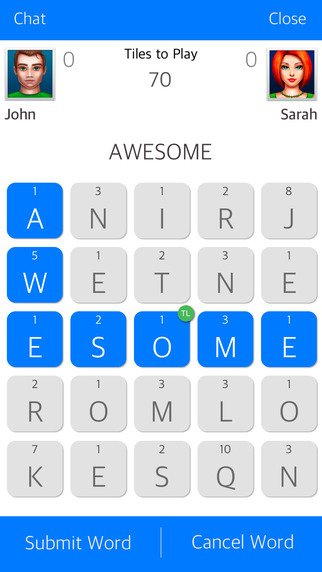 The company’s apps include Poker with Words!, Scramble Your Friends, SAT Vocab, and the recently released Lettermash. All apps are available in the App Store. Learn more at http://www.graphitefusion.com.